Glimpsing the Treasury building at the end of mile-long hike down a narrow slot canyon — bright in the sun against the shadow of the cliff walls — has something of the quality of a mirage. Jordan’s petroglyphs are riddled with bullet holes from historic target practice and battles. 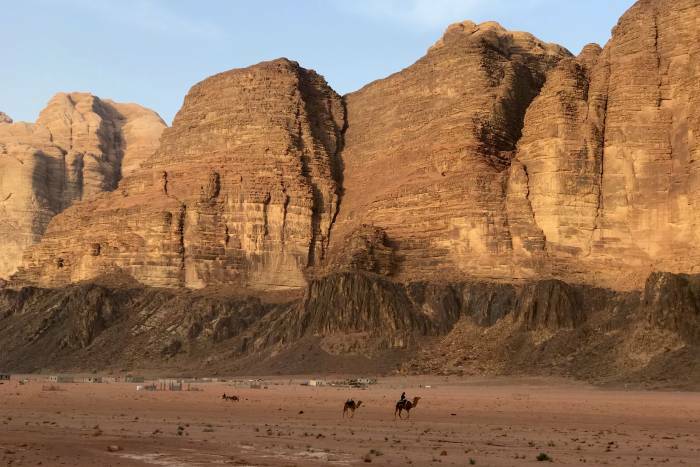 A multidisciplinary forensics team went to Wadi Rum to assess the damage. 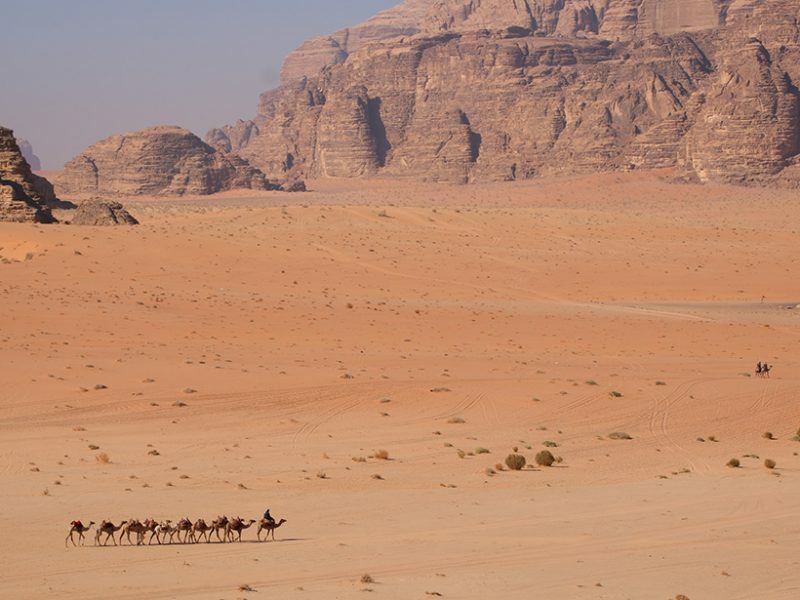 Today’s Luxury Escapes Travel Deal: Treasures of Jordan: A Luxury Small-Group Tour. Buy Now & Save 40% on Luxury Escapes Travel Deals. Travelling to countries offering the visa-on-arrival option for Indians can help reduce travel expenses.. Travel. foreign destinations. Cambodia. Sri Lanka. visa. Amman: Jordan Tourism Board recently announced that it has witnessed the growth of 30.40% in 2018 from the Indian market. 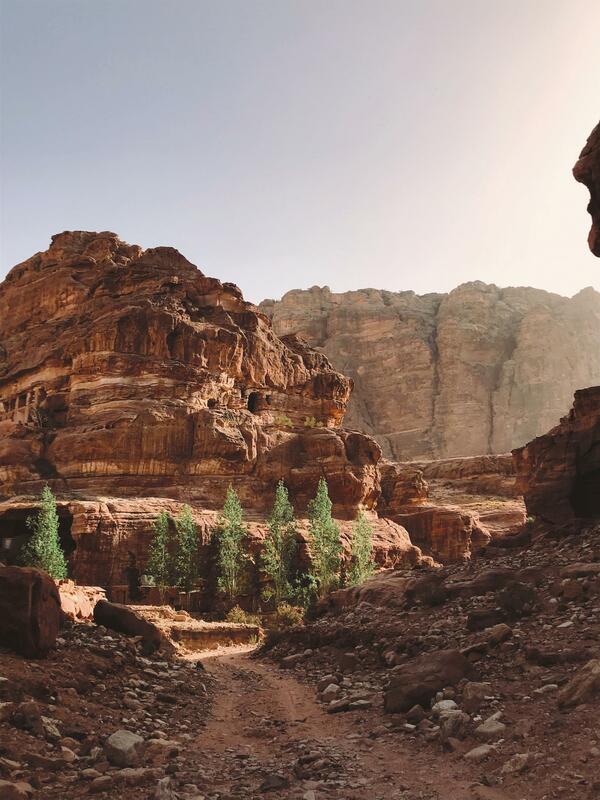 Jordan is booming with adventure, indoors and out. From Petra to Wadi Rum, this guide outlines bike tours, ancient archaeological visits, and nights under the stars.